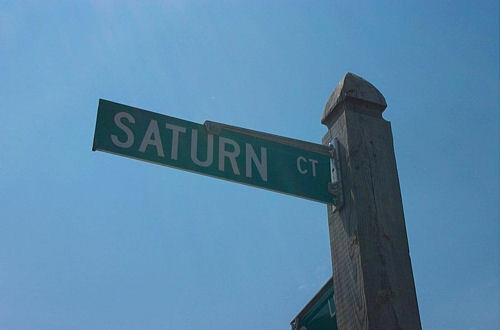 On Friday, May 15th, Saturn of Tallahassee, co-owned by former Detroit Piston player Bob Sura, filed a lawsuit in the U.S. District Court of Florida against General Motors. 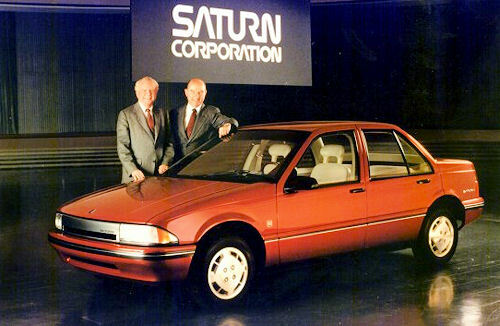 According to the lawsuit, GM's decision to sell Saturn has both robbed the dealership of sales and violated their franchise agreement. Sales at Saturn of Tallahassee have dropped drastically over the past months. Their first quarter sales plunged 72 percent from just a year ago. There are currently 10 users and 377 guests online.